Did you know that 97% of the visitors to your store today will leave without buying? The good news is there is plenty you can do to change that number. And the even better news is that we are going to tell you what those things are! Personalization of content, copy and design - how to tailor the way your site looks and the words it uses. Personalized product recommendations - why and how you should suggest products for your shoppers. 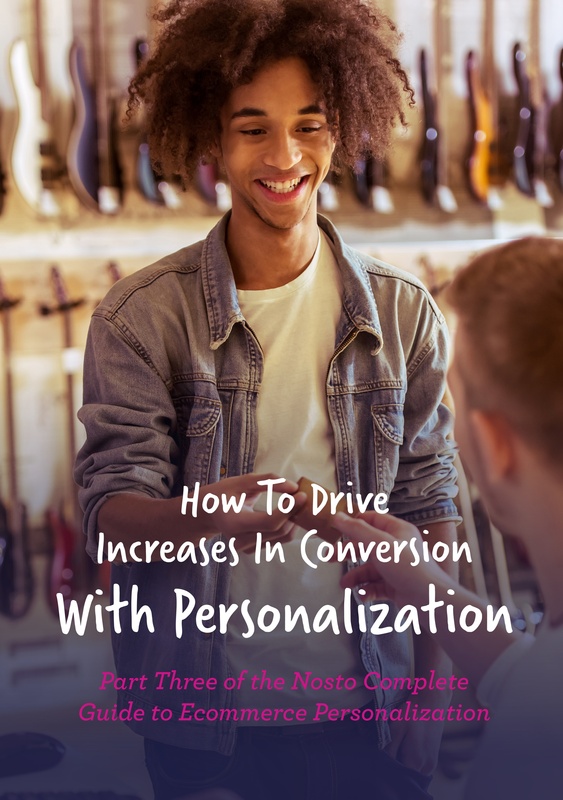 Personalized offers - how to use pop-ups to deliver offers to the individual. Suddenly that 97% doesn’t look so daunting right?